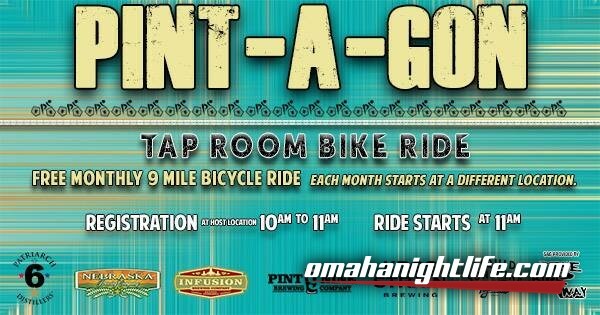 Announcing the 2018 PINT-a-gon Tap Room Ride! 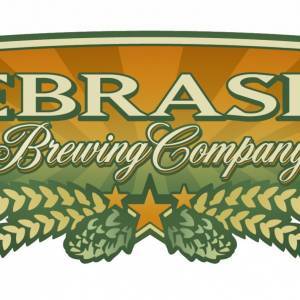 - Pint Nine Brewing Co. The ride will be about 9 miles total for the loop.